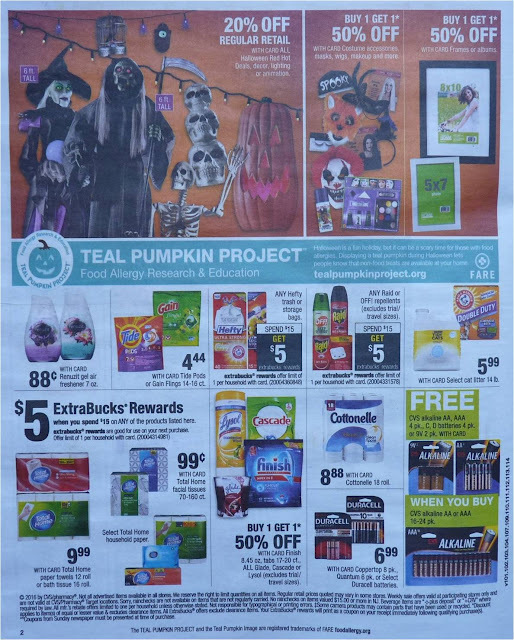 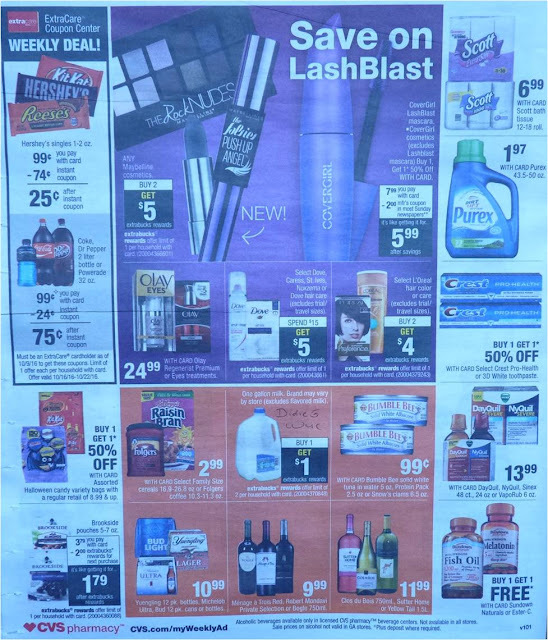 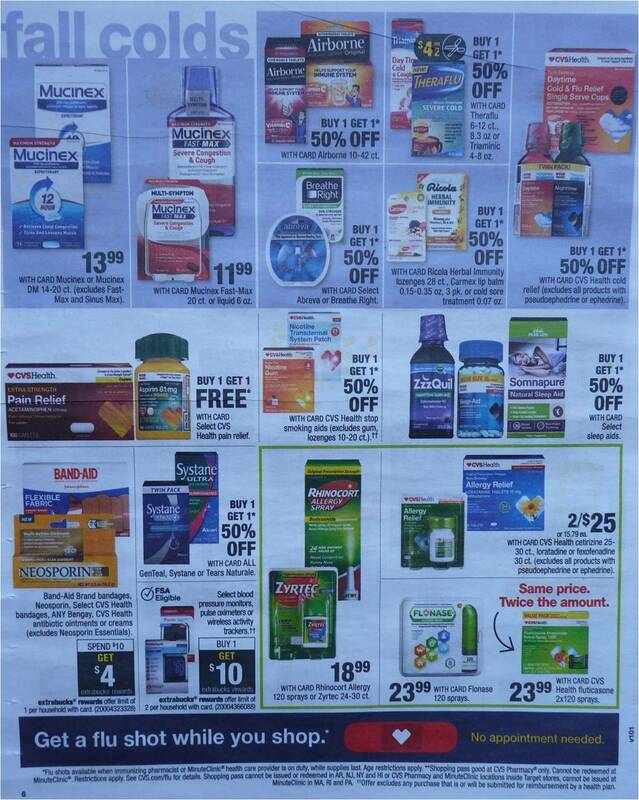 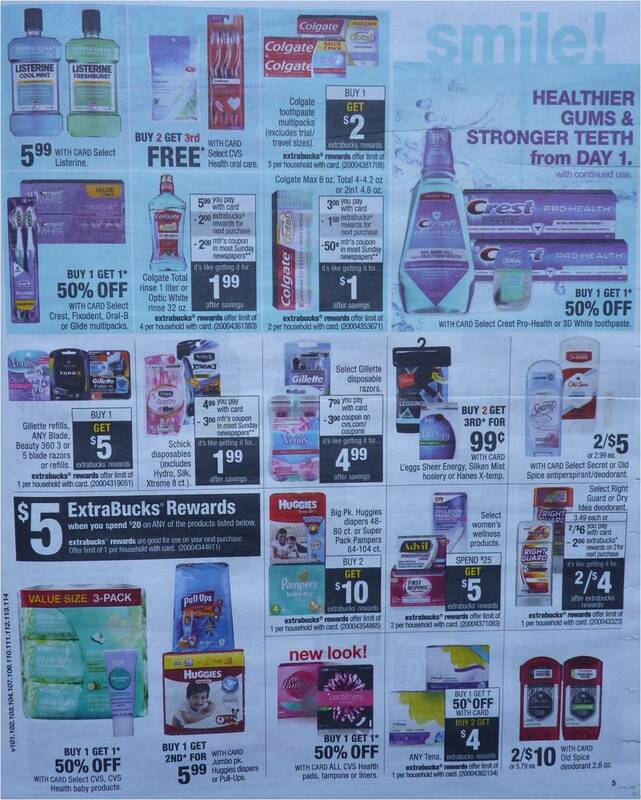 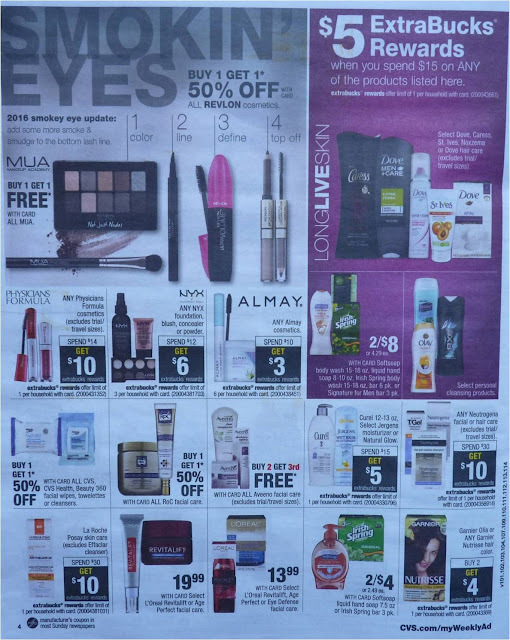 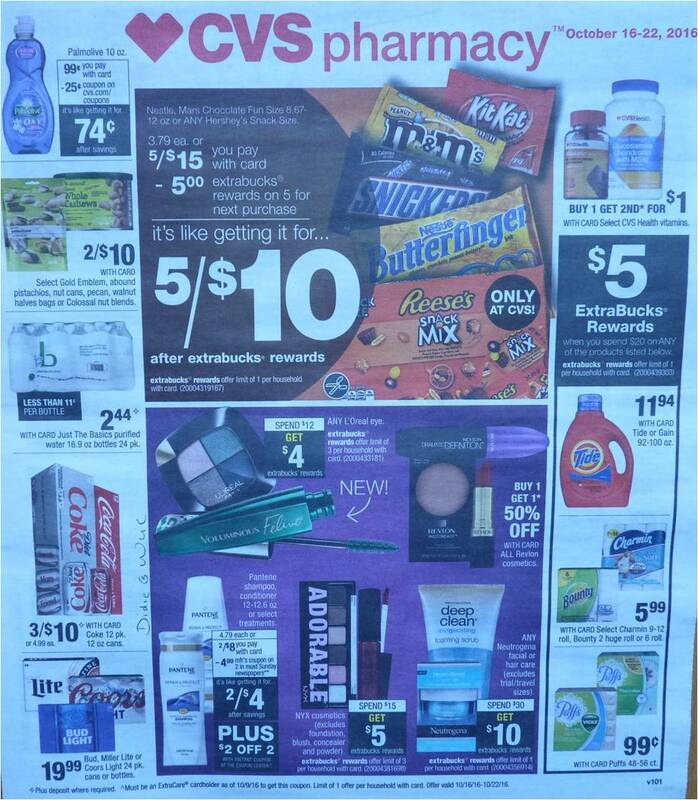 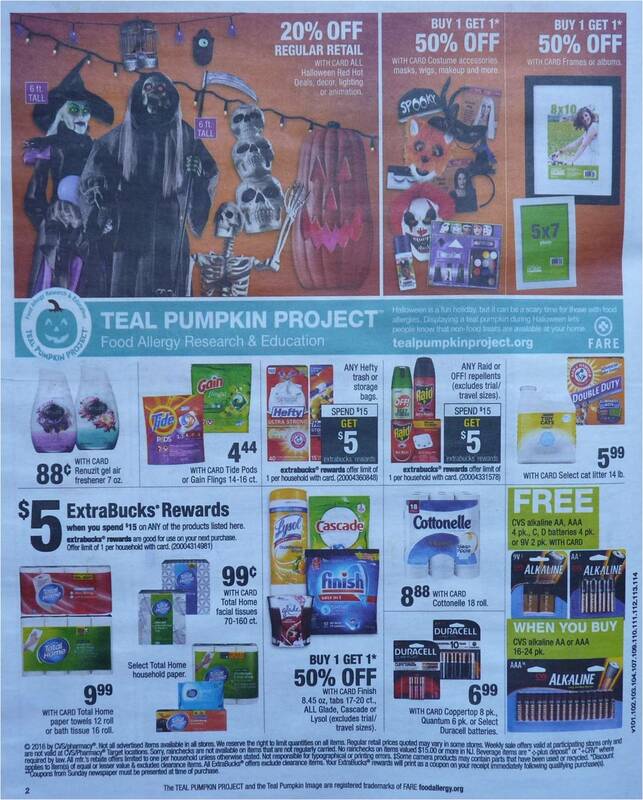 Here is the CVS Weekly Ad Scan Preview for October 16, 2016. 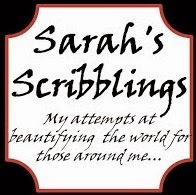 Lots of deals including various candies! 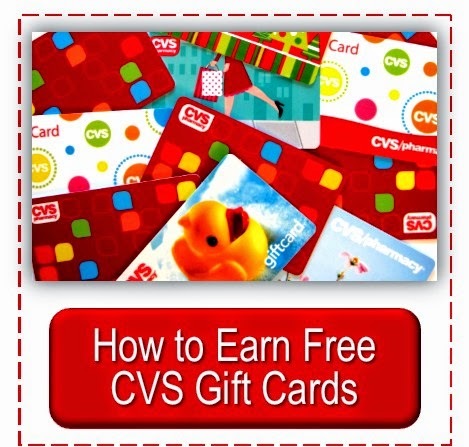 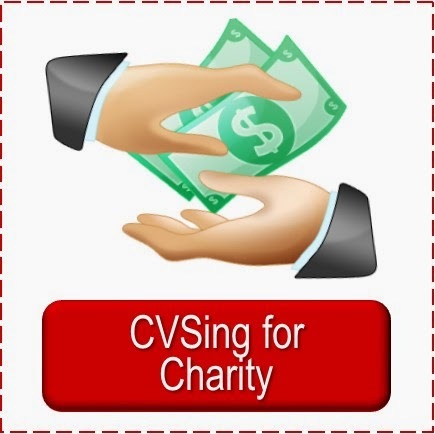 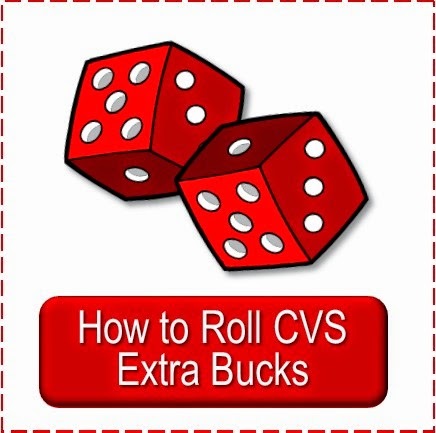 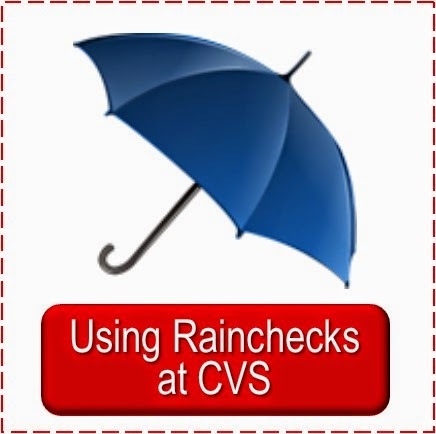 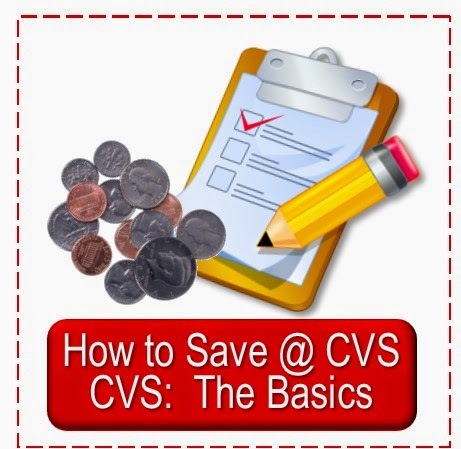 Be sure to check back at Simply CVS later in the week for coupon match-ups and the best ECB deals and $5 & $10 Scenarios. 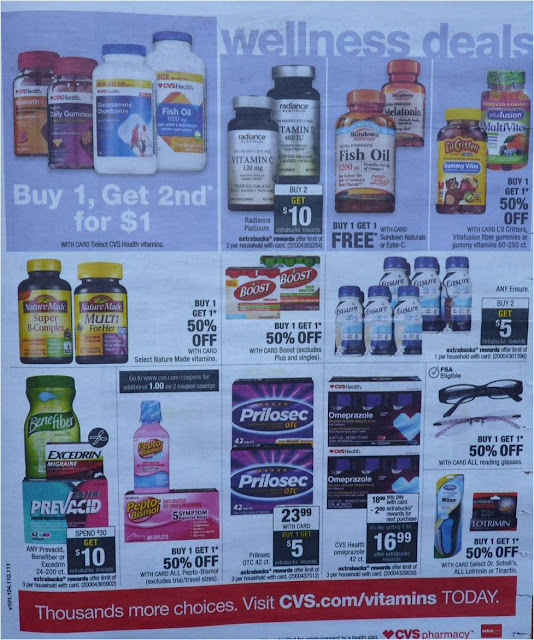 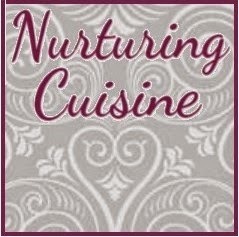 You can see if there are any printable coupons you'd like to print for items on sale at RedPlum, SmartSource, or Coupons. 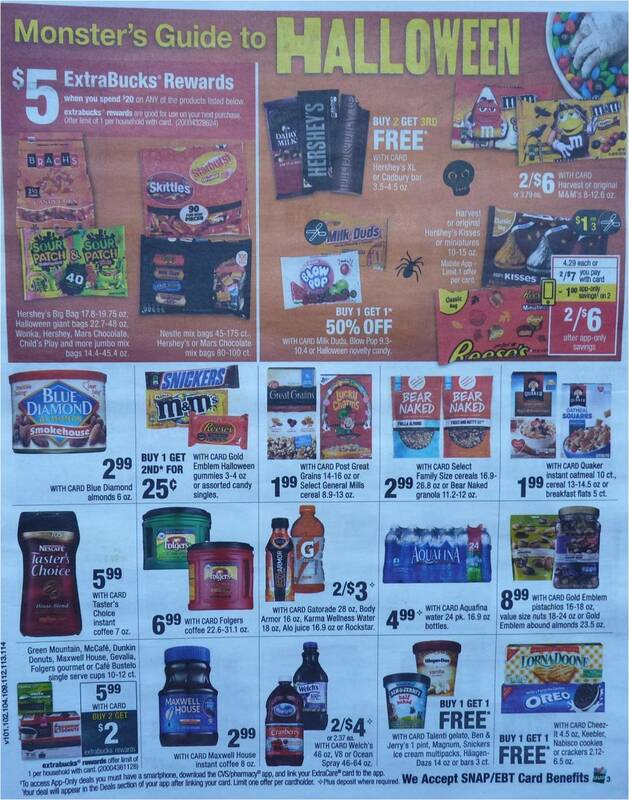 Remember, you can almost always print two of each coupon.